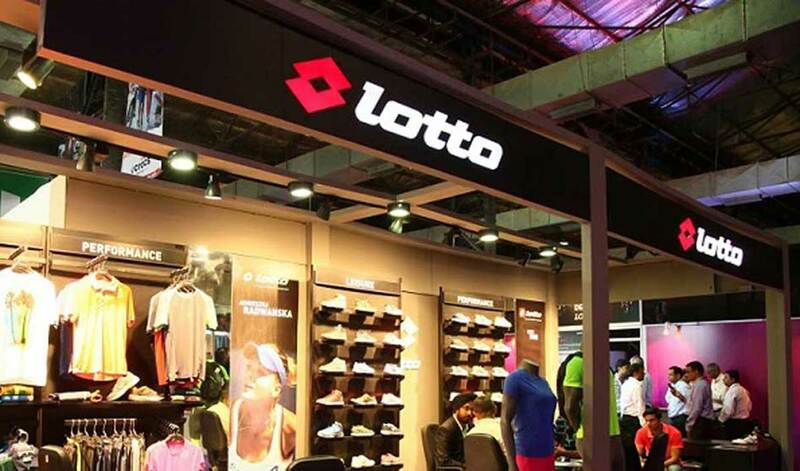 Lotto, an Italian sportswear brand, has partnered with Ace Turtle, Asia’s leading omni-channel platform company, to strengthen its presence in the Indian market. Lotto aims to add 60 stores every year. Currently, the sportswear brand has 40 stores in the country. Amit Pahuja, brand head, Lotto, said, "The athleisure market is poised to grow 15-20 per cent year on year in India. Seeing the immense scope in the category going ahead, Lotto aims to scale its omni-channel presence to expand its reach to customers who do not have access to our physical stores. Ace Turtle, in the last few years, has grown rapidly to become the market leader in omni-channel enablement, and we are confident that their technology platform will play a significant role in accelerating our omni-channel strategy." Nitin Chhabra, CEO of Ace Turtle, stated, "With customers increasingly switching between various sales channels (offline and online), it only makes sense for brands to adopt a robust omni-channel strategy. This will go a long way in increasing the reach of the brand and in building a strong customer base. Our omni-channel platform plays a pivotal role in helping brands build a truly omni-channel presence. We are excited to partner with Lotto, who has witnessed tremendous growth over the last few years. Our platform would play a critical role in enabling a unified brand experience for Lotto’s customers across various channels."